NBA Playoffs – Boston Celtics will host the defending champion Cleveland Cavaliers in Game 1 of the 2017 Eastern Conference Finals at TD Garden in Boston. The Celtics own the home court advantage after finishing the regular season as the top seeded team in the East. While the Cavaliers finished 2nd seed but own the Celtics 3-1 in their regular season match. In Game 1, despite the defending champion has 9 days layoff shows no signs of rust particularly LeBron James who scores 15 points shooting 7/8 from the field, half of the total points scored by his team in the 1st quarter, since the start of the game the Cavs lead all the way, posting the 1st double digit lead of the game 20 – 9 with 4:41 to go in the quarter, 1st quarter ends 30 -19. For the Celtics Isiah Thomas scores only 8 points at the half with 3/11 shooting from the field, Aubrey Bradley leads the Celtics in scoring with 11 points. 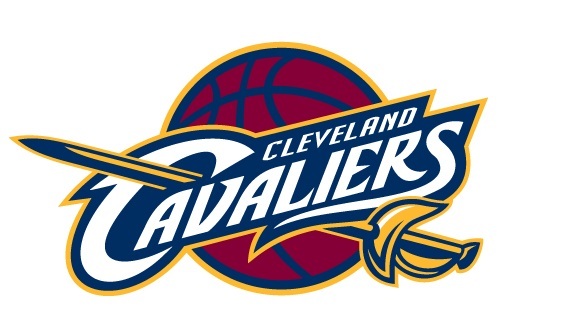 The Cavs end the 2nd quarter with 22 point lead 61 – 39. In the 3rd quarter, Kevin Love draw two quick 3 point play to gives the Cavaliers biggest lead of the game of 28 points 67 -39 in the early minute of the quarter. Celtics shows some signs of life after hitting some series of 3’s but Kevin Love gets hot also hitting his own series of 3 points to keep the Celtics away from the game. As the quarter near it ends the Celtics shows some mini run to cut the Cavs lead to 17 points, 92 – 75. In the 4th quarter, the Cavs maintain a double digit lead keeping the Celtics away from the game, LeBron James takes over in the final quarter after they loss the 3rd quarter in a mini run made by the Celtics. LeBron James finished the game with 38 points his 7th straight 30 plus points of the post season. Cavs win Game 1 of the ECF 117 - 104. No Comment to " Cavs Draw 1st Win of the Eastern Conference Finals "